Financial aid management software handles the administrative processes involved in the issuing and management of financial aid. These solutions are typically used by higher education institutions to maintain compliance, reduce costs, and improve the entire process of financial aid distribution. Administrative professionals in higher education institutions use financial aid management software to automate financial aid document processing, communicate with students regarding their financial aid, distribute forms digitally, and analyze data associated with the entire process. Students can use a portal to submit documents, track progress, and maintain an overview of their own financial aid status. Financial aid management software often integrates with school resource management software and student information systems (SIS) to provide comprehensive student profiles. Deliver an intuitive and modern financial aid experience for students. Ellucian Banner(R) Financial Aid is designed to process the highly complex activities inherent to higher education. 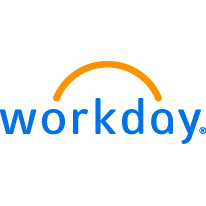 Designed to simplify the complex world of financial aid, Workday applications are built to serve both your school and your student. 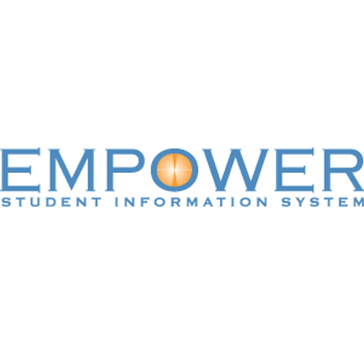 EMPOWER is your complete campus management solution. Synchronize, control and effectively use your school's data with the best software, service and value. 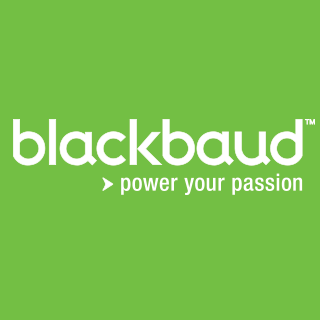 Confidently make financial aid award decisions and simplify the application process with Blackbaud's Smart Aid software for K-12 private schools and small colleges. 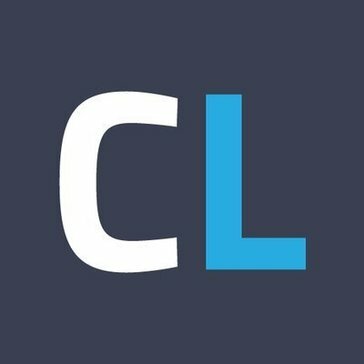 CampusLogic provides a cloud-based software designed to improve financial aid at colleges and universities for both students and staff. Eduquette is a leader in providing web-based school management system that is comprehensive and capable of processing financial aid. OPRS School Tuition allows staff to create payment plans for tuition and fees, apply financial aid, record payments and print many reports including payment coupons. Regent Award is a comprehensive software-as-a-service solution that automates the entire financial aid lifecycle. Regent Award affords institutions the academic flexibility to meet the needs of all students by offering innovative enrollment and education models at scale. A fully integrated web-based system with automated student financial aid processing and a virtual office. SimpleApply is a resource for Online Admission Applications, Net Price Calculators and custom Section 508 compliant forms, specialized in Higher Education, K-12, Health Care, Government, and Nonprofit markets. Tuition Management is an integrated web-based tuition management, admission, enrollment, financial aid, and school management for private and public schools. Hi there! Can I help you find the best Financial Aid Management solutions?